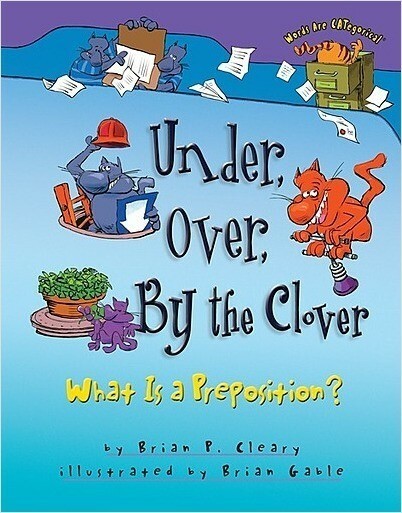 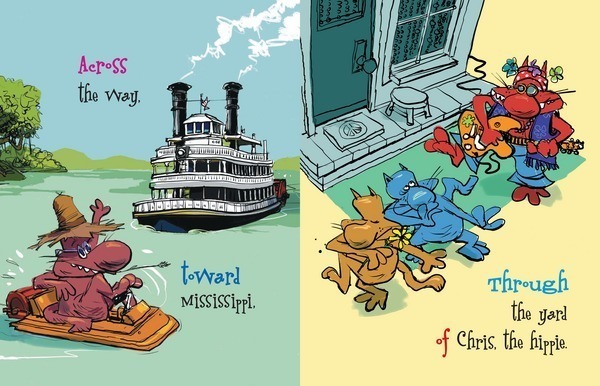 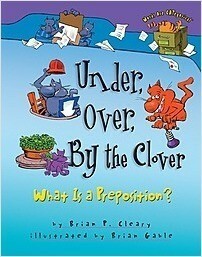 In this fun-filled book, playful puns and comical cartoon cats combine to show, not tell, readers what prepositions are all about. Each preposition in the text, like under, over, by the clover, about, throughout, and next to Rover, is highlighted in color for easy identification. 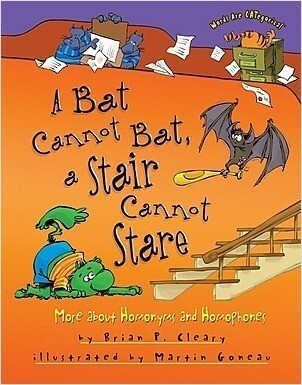 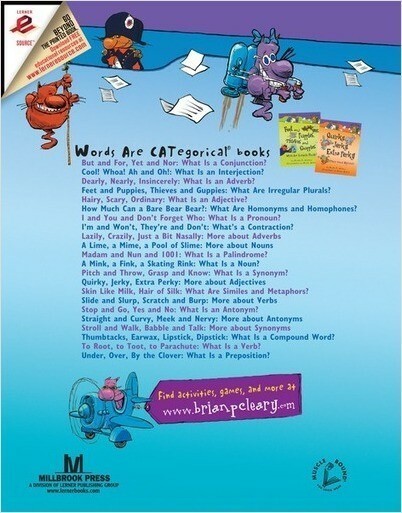 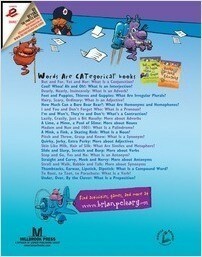 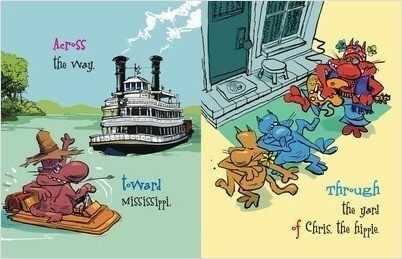 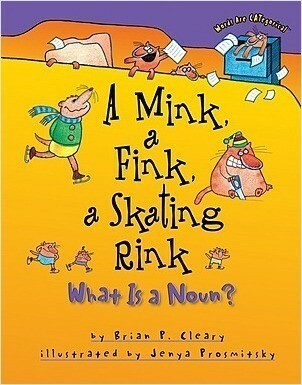 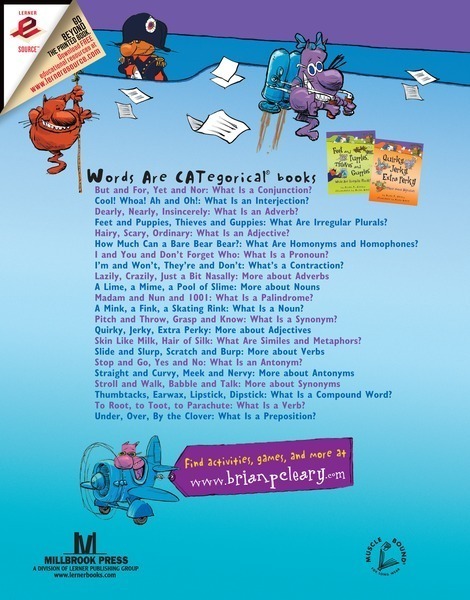 This is the newest addition to the Words Are CATagorical series, which has sold more than 450,000 copies.